NIDDK-funded study shows that gastric banding is equally effective as metformin in slowing progression of prediabetes and type 2 diabetes. New results from the Beta Cell Restoration through Fat Mitigation study (BetaFat), part of the Restoring Insulin Secretion (RISE) study, show that people with prediabetes or new-onset type 2 diabetes who had gastric banding, a type of bariatric surgery for weight loss, had similar stabilization of their disease to those who took metformin alone. The study found that after two years, people in the gastric banding group lost significantly more weight, an average of 23 pounds, compared to four pounds in the metformin group. In addition, the two treatment groups showed similar improvements in insulin sensitivity and relatively stable function of insulin-producing cells, with small improvements in blood glucose levels. Supported by the National Institutes of Health (NIH), BetaFat enrolled 88 participants with mild-to-moderate obesity and either prediabetes or new-onset type 2 diabetes. 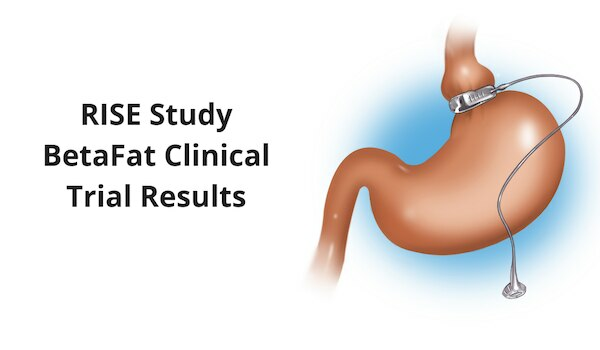 Half of the participants were randomly assigned to receive the gastric banding procedure, and the other participants received the drug metformin, the most common first-line medication for people with prediabetes and early type 2 diabetes. The study results were published on October 3 in Diabetes Care. For more information, read the NIH media advisory.